This show, and all my shows, are available at my Patreon page - please subscribe and help keep me on the air! 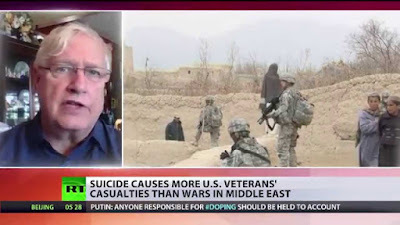 This special edition of Truth Jihad Radio observes Veterans/Armistice Day by asking: What were US troops really dying for in World War 1? Freedom, democracy, and an "end to all wars"? Or a Rothschild-Zionist New World Order global bankster dictatorship? And are the Rothschilds themselves agents of malevolent off-planet entities (satanic jinn) that feed on human suffering — as those with "cosmic" security clearance have allegedly been informed in classified briefings? Listen to this show (which includes the first-ever conversation between Ellen Brown and Gordon Duff) and draw your own conclusions. First guest: Can the banksters be overthrown peacefully? 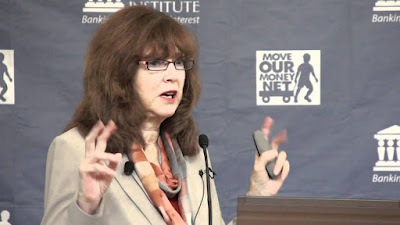 Ellen Brown, America's leading public banking advocate, predicted Phil Murphy's win in the New Jersey gubernatorial elections and said it could lead to "the second state-owned public bank in a century." (The first was North Dakota.) New Jersey is the 11th largest state by population, and conveniently located next door to New York, which along with the City of London and Basel, Switzerland considers itself the banking capital of the world. So if New Jersey embarks on a successful experiment with public banking, the dominoes could start falling. Will the House of Rothschild collapse like a house of cards? Will the City of London turn into just another urban neighborhood? Or will the private banksters, who currently own most of the world due to their monopoly on issuing fiat (counterfeit) currency by lending it into existence at interest, find a way to stop the public banking juggernaut before it starts? Let's see what Ellen Brown, America's leading public banking advocate, has to say. 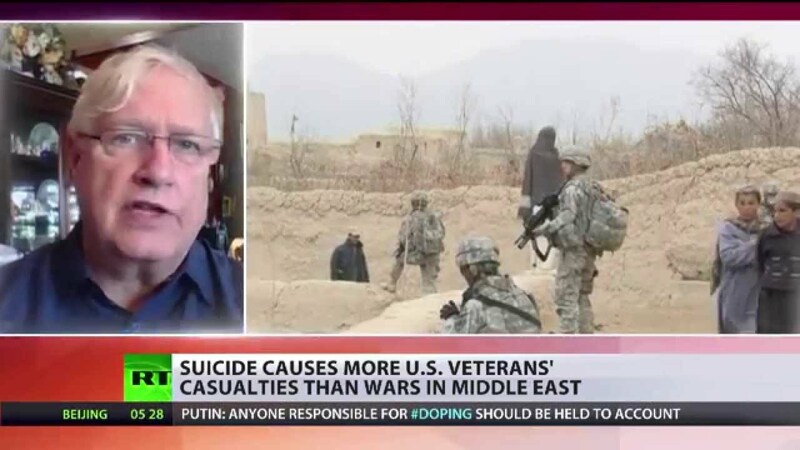 Second guest: Gordon Duff, Senior Editor at Veterans Today, is a Marine combat veteran and one of the world's most interesting commentators on current events. Today, Veterans Day, is a good moment to reflect on what American veterans have really been fighting for: not "freedom" and "democracy" and "human rights," but billionaire gangster access to raw materials, money, and power...a horrendous process described decades ago by Smedley Butler, and more recently discussed by folks like Gordon Duff. Gordon's recent article "Washington’s Think Tank Terrorists" deconstructs the "revelations" of the Brookings Institution's Daniel Byman, whose paper "How States Exploit Jihadist Foreign Fighters" (recently written up by Nafeez Ahmed) barely even qualifies as a limited hangout. In fact, the neo-colonizers (US/NATO/Israel and the organized crime figures who control them) CREATE all significant "jihadist terrorism." As Gordon writes: "Targeted now, Iran certainly, perhaps Russia, certainly Pakistan and Syria, Lebanon, Afghanistan, Venezuela, Iraq, African nations like Nigeria, Ghana, Cameroon and Kenya, including any region with oil, minerals or other assets worth stripping. Is fighting terrorism – terrorism created in itself by 'state players,' as lightly asserted by Brookings – a way of disguising blatant colonialism?"